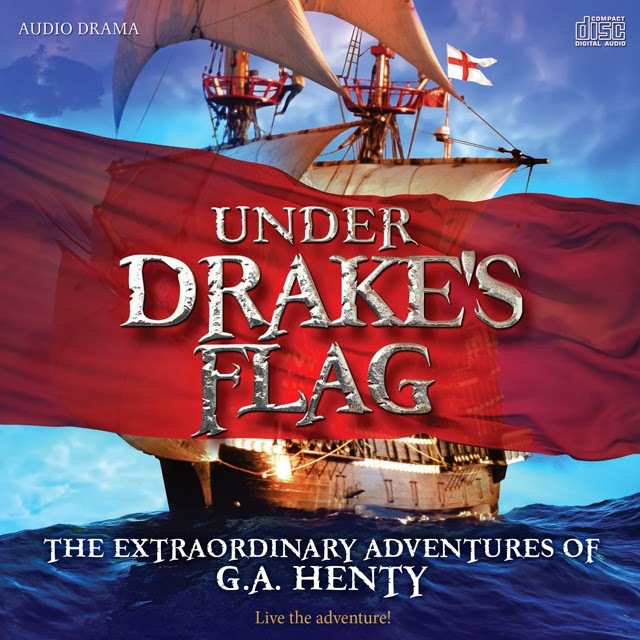 Today we discuss Under Drake's Flag, the outstanding debut audio drama production in The Extraordinary Adventures of G.A. Henty series from Heirloom Audio Productions. We highly recommend this drama and feel that it is one of the best audio drama productions we have ever heard. Under Drake's Flag has received high praise from many, including Glenn Beck, and is a drama we know you'll enjoy. We also read some listener feedback and Roy delivers a newscast that is chock-full of valuable information. 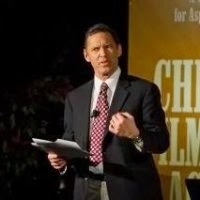 Vision Forum, the company which holds the rights to the popular Jonathan Park is closing its doors. Creation Works is currently working on a brand new 3-part audio drama called Journey to Novarupta. Become a Correspondent for ATC.